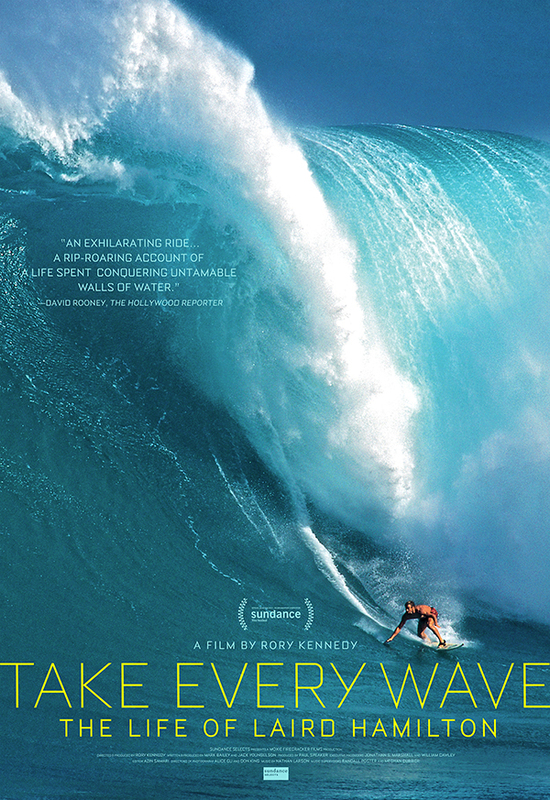 PROJECT: TAKE EVERY WAVE - TFS developed an original concept for a feature documentary, followed by selecting a production company and director. TFS raised the funds through the World Surf League. Ultimately retained as Executive Producer throughout the filming. Premiered at Sundance Film Festival.